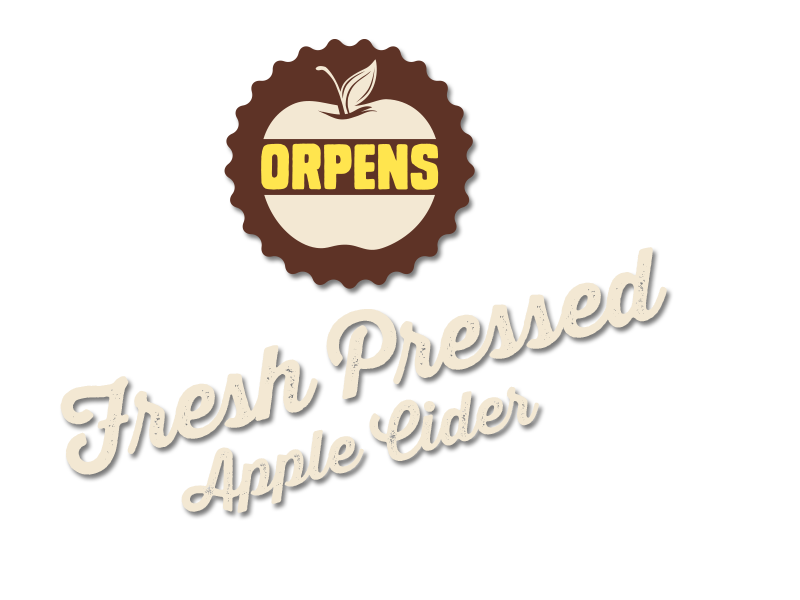 Thank you for visiting the virtual home of Orpens Cider. Our real home, of course, is in Ireland. And that’s where we happily craft our special cider using fresh apple juice, pressed only at harvest time, from 100% Irish apples. Irish apples are truly scrumptious. There’s a reason Irish butter is so delectable – possibly the best in the world. It has to do with our generous soils and soft, clean, green climate. Like many other crops, our apple orchards also benefit from this unusually beneficial environment. The apples they produce taste different from apples grown anywhere else in the world. Now, while apples from elsewhere may be fine enough, we just don’t like them as much. They don’t taste enough of Ireland for a start. And who could blame the poor things. 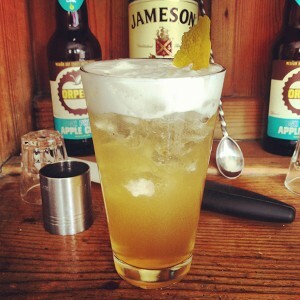 Our cider tastes of Ireland, because it reflects our soils and our climate. 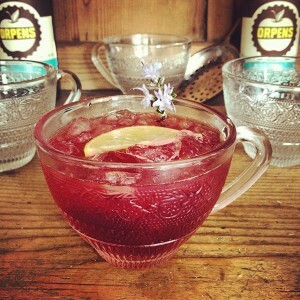 This makes our cider lip-smackingly delicious. And this makes us happy. … Are you thirsty yet? 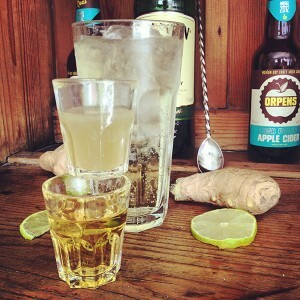 Firstly, we don’t use any juice concentrate in our cider. 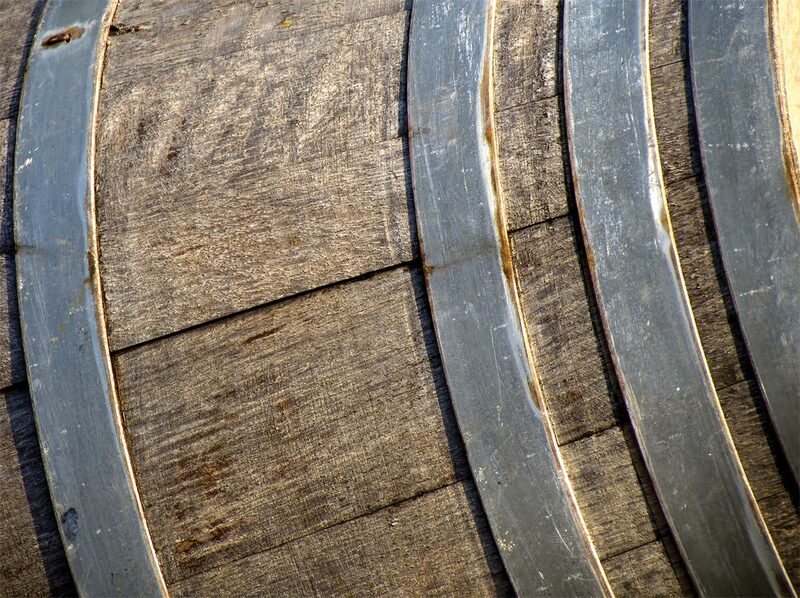 We want to craft cider that proudly sings of its Irish origins. To do that we need to work with fresh apple juice that’s as unprocessed as possible. Juice concentrate is made by pumping fresh juice through a big set of machines called evaporators. There concentrate the juice by removing moisture, flavour and aroma. Often processed under pressure and at high temperatures, the resultant concentrate often looks a bit like treacle, and you can store it in this state for a long time. That’s a nifty advantage, when you need to be able to produce massive quantities efficiently around the clock. Much later on, water is added back and it is fermented to produce cider. Done carefully, one can make quite a nice cider from juice concentrate. There are some good examples in Ireland. 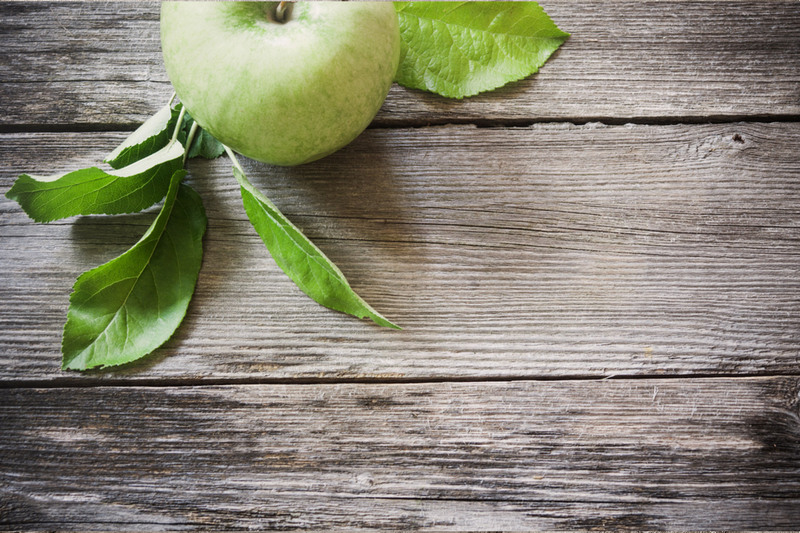 And, as you may have guessed, most big cider brands are made using concentrate or a combination of fresh juice and concentrate. However, our cidermaker is a perfectionist. 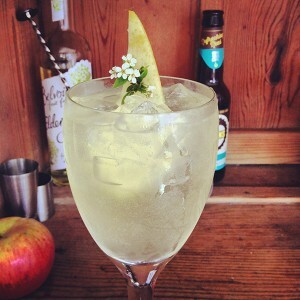 He has numerous, passionately-held theories why cider should only be crafted from fresh juice. We suggest you only bring this topic up with him if you have a great deal of time on your hands and a bar stocked with Orpens. We all agree that using fresh juice, rather than reconstituted juice concentrate, gives our cider its zip, its smile and its sense of place. But the process starts even earlier than the apple juice stage. Just as great wine starts in the vineyard, so great cider starts in the orchard. We select specific apple varieties for our cider. 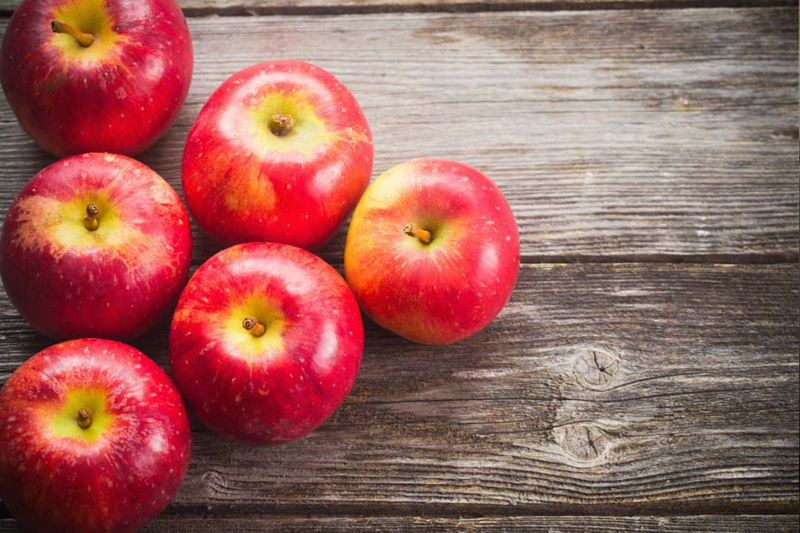 Different apple types have different characteristics – they can look different and we all know they taste different. By choosing just the right combination of apple varieties, we are able to craft a cider that is not only balanced and crisp, but authentically delicious. True to our winemaking roots, we also don’t use added flavours or colourants. And perhaps most importantly, we don’t pasteurise the finished cider – which means we don’t heat it up to sterilise it; as we believe this “cooks” the fresh flavours. People ask us why we go to all this extra effort. Just taste the result – all the answer you need is in each sip. Many years ago, two friends, Chris Hill and Matt Tindal had an idea. 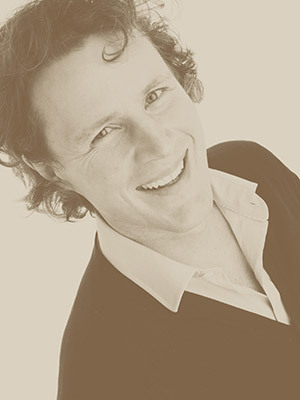 Both were working in the Irish wine trade and were enjoying the business of selling famous wines from around the world. But they yearned of standing proudly behind an Irish product of similar pedigree and crafting. The idea quickly became an obsession. 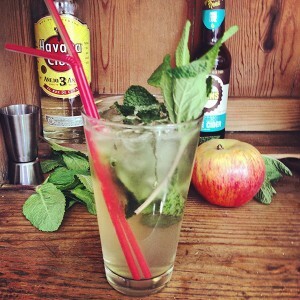 Cider is a fascinating beverage, with an intriguing, ancient history. And while it is mostly consumed and packaged like a beer, it is in fact much more like a wine than a beer. 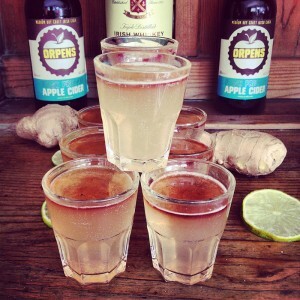 The only real difference between a cider and a wine, is the fruit from which it is made. One beverage uses apples, and the other grapes. Both Matt and Chris share a family history of growing apple orchards, so it was a logical step to craft an Irish cider with all the pedigree of a great wine. Not only would it need to have the authentic, fresh flavours of Irish apples, but it needed to be true to its Irish provenance. Matt comes from Bruckless in Donegal where his Grandfather, a Colditz survivor, grew acres and acres of primo dessert apples that were carried by train to the Dublin fruit markets. Chris’s farming family (The Orpens) come from Wexford, where they pioneered orcharding methods and researched the viability of apples as a commercial Irish crop. A host of dessert and culinary apple varieties were planted with the best varieties being selected for widespread planting based on their flavour and compatibility with the soft Irish climate. The knowledge of apple orchards and decades of Drinks Industry experience between them in place, they needed someone to handle the production side of their new venture. 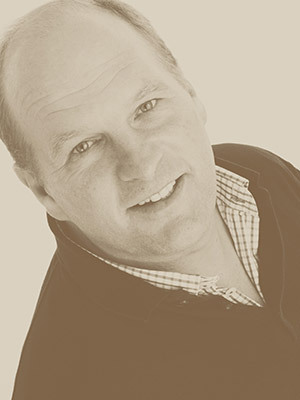 Enter Bruce Jack, a well-known winemaker and cidermaker, who set up his first winery, Flagstone, in an old dynamite factory near Cape Town, South Africa. Bruce’s great-grandfather was one of the first to plant cider apples in South Africa and was himself a cidermaker. Bruce had been crafting cider in the traditional Jack family way for almost a decade by the time they all met up on a wine buying trip to South Africa in the spring of 2011. 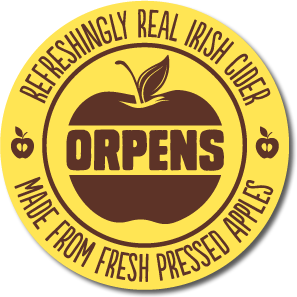 By early summer 2012 the first Orpens cider was released onto the Irish market. Known as “The Galloping Granny” when she was forced to retire at 62, Charmian Hill (Nee Orpen – and the last Orpen in the family) was the first lady in the world to be issued a professional jockey’s licence to race against men. She did this with style and winning aplomb, especially on her famous horse, Dawn Run. Our cider proudly carries her name for her inspiring, indomitable spirit. 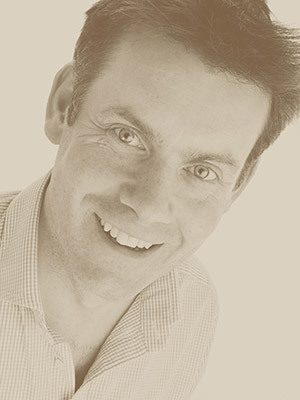 Chris Hill, our CEO, is Charmian’s grandson.